Posted by Marek Jakimiuk on July 11th, 2018 . 1. Easy installation and quick usage. We’ve got the array of users from REST API and we see results as iterated list of users names. NOTE: Above you can see the quickest version of start with Vue which is good to begin adventure with the framework. We recommend using Vue CLI to step forward and be able to use the full range of conveniences. 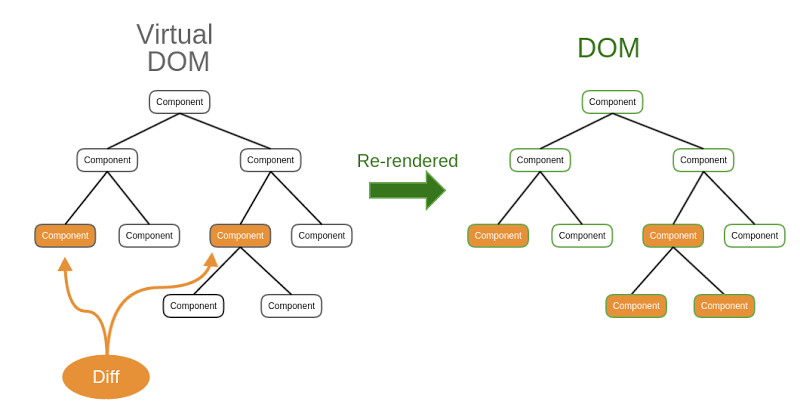 Virtual-DOM create own copy of DOM trees structure and computing diffs between the previous state and change only this part of DOM which has changed. 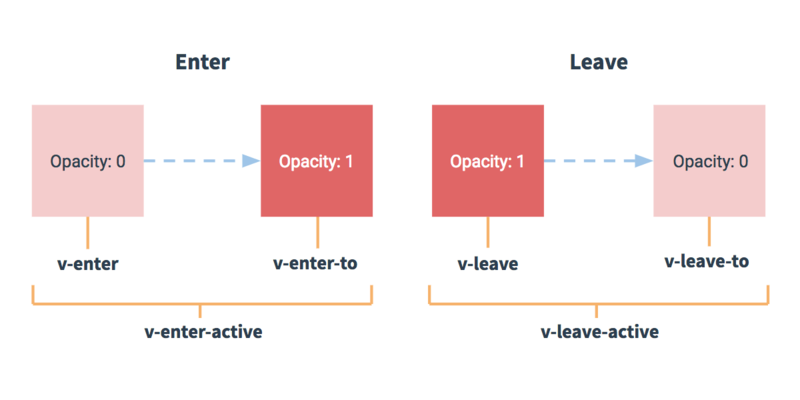 Thereby minimize operations on DOM elements and give better performance to your app. Also, vue component introduce “Scoped” styles. What does it mean? It means that all styles written in the component which one has scoped word before the end of a start <style> tag will be visible only in the Vue component. Gives you ability to watch Vue components DOM tree and check data values for each component. Also you can choose a component by target using target selector. Vuex is advanced way to data storage management. Using this option you may watch all the changes that took place in Vuex. You can also watch step by step how data has been change and get back to previous data state. The third option is called Events. All actions and events are logged by devTools.